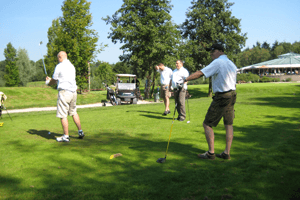 After the 2011 Golf event, the preliminary rounds of the A.O. Smith Golf Tournament 2012 have taken place from April 12 to July 19. 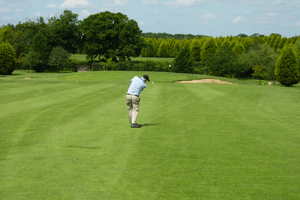 These local golf events were held in the UK and proved once again to be a great success. The winners of these preliminary rounds will be invited for the finals. These will be held in The Netherlands from September 6 to 9. The finalists will also get a chance to see the production process of the A.O. Smith water heaters during a factory visit.